Known best for their rich heritage in British cable-knit jumpers, Alan Paine present a bit of variation in their forthcoming Spring/Summer 2013 collection. 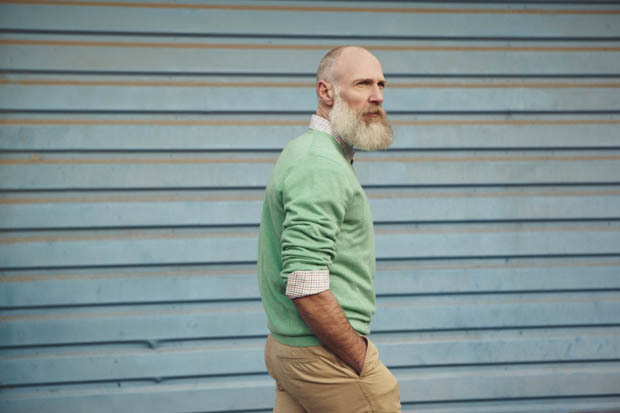 Summer is a tough time for menswear, you’ll hear it from most of the brands out there, and with such a large amount of their heritage invested in the colder months, I’m sure you can guess which season the folks at Alan Paine prefer. 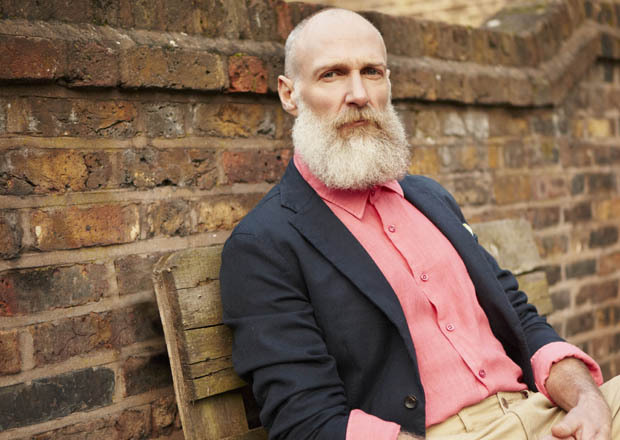 However, Spring is approaching and so is this collection of lightweight knitwear, shirting and casual blazers. The best item in this preview has to be the England cricket sweater, with it’s light cable-knit and large embroidery on the front. 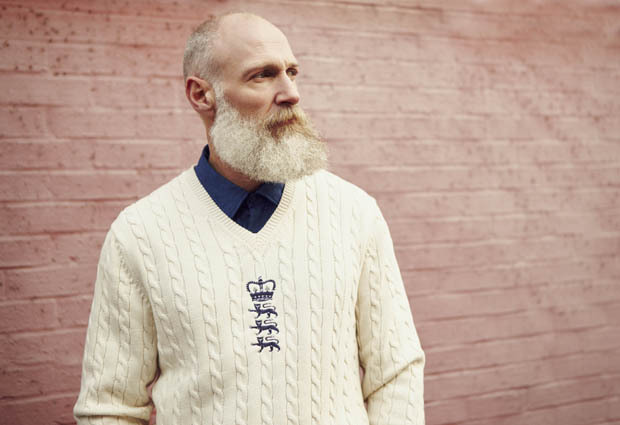 A proud nod to this brand’s proud past with British sports, cable-knit and the royal family. 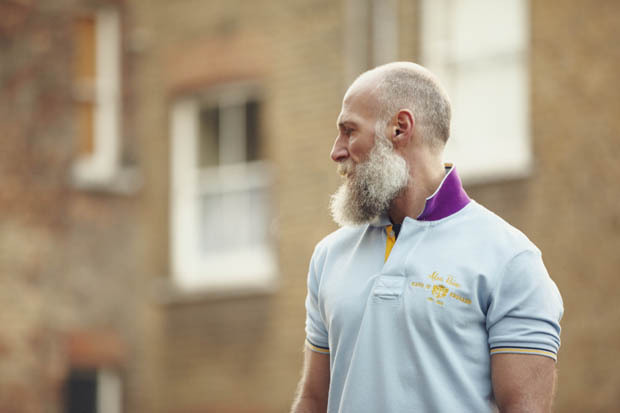 A lot of pastel colours feature throughout, working best on the shirting, which is definitely one of the stronger elements of this brand who still don’t seem completely comfortable with the idea of warmer temperatures. It’s evident that their true strengths lie in Winter wear. The Spring/Summer 2013 collection will be landing at the Alan Paine online store and select stockists shortly. It’s well worth checking out the brand’s heritage as well.